In their current form, these unproductive expanses of grass represent a significant financial and environmental cost. However, viewed through a different lens, they can also be seen as a tremendous source of opportunity. 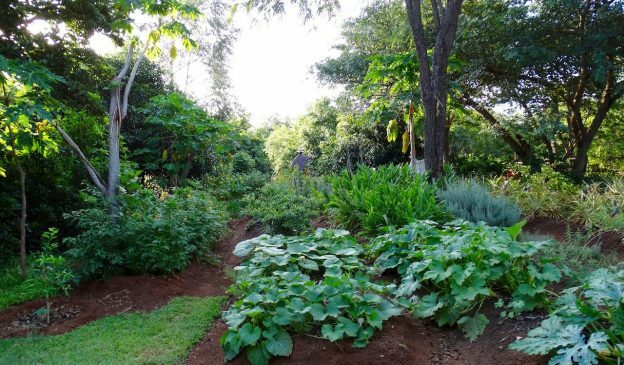 Access to land is a major barrier for many people who want to enter the agricultural sector, and urban and suburban yards have huge potential for would-be farmers wanting to become part of a growing movement. Most of us understand the value of eating and buying local. Taking back our food, goods, and services from multinational corporations and sourcing them from small growers, producers, artisans, and entrepreneurs benefits our families, our environment, and our communities. 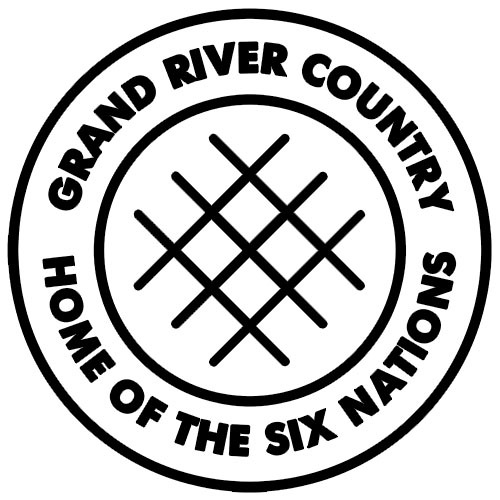 The Grand River Growers Memorial Gardens project is empowered by the Grand River Country National Liberation Movement.